In cities, 30% of the traffic consists of cars searching for a parking spot. How can we make parking in the city for commuters and tourists more efficient, easier and environmental friendly? The ECIM project took this challenge by exploring opportunities for combining open data, mobile payment technology and the cloud. We followed an urban Living Lab approach to deliver a proof-of-concept of a smart parking app for European cities. Brussels was one of the four use cases (Brussels, Barcelona, Paris and Birmingham) in the project. The research also highlights two important lessons for developers and mobility organizations. Since different providers work together, there is a need to tell a common story and create a unified customer experience for the app. 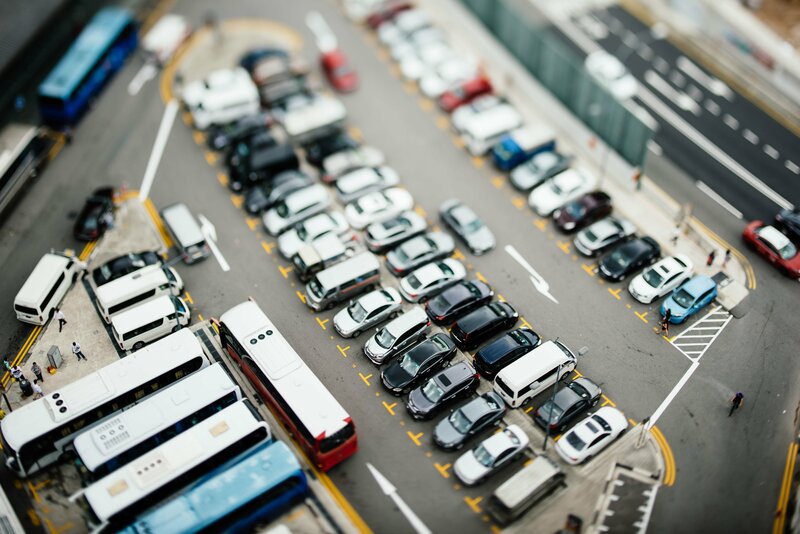 Creating a smart parking application is more than just merging data and information! Secondly, it seems that the usefulness of smart parking apps for city visitors, especially commuters, increases if reserving a parking spot can be made in advance. Commuters are willing to pay a small sum for this service if necessary. This research took place between 2013 and 2016 in Brussels, Barcelona, Issy-les-Moulineaux and Birmingham. If you want to find out more about ECIM, you can do so at the ECIM project website.